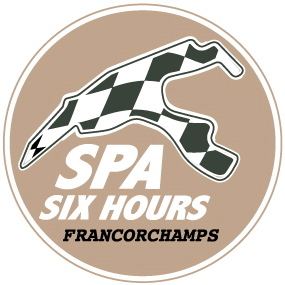 Official communication from the management of the Spa-Francorchamps circuit. 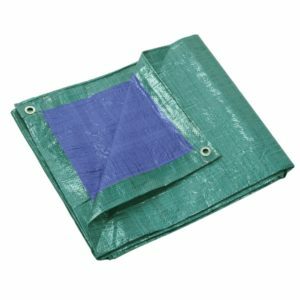 Every team must use a sheet of plastic or an oil drip tray under the racing car to protect the ground against oil pollution. If the soil is oil stained, please use oil absorbent granules to clean before leaving the circuit. For every remaining oil stain a penalty of €250 is invoiced by the circuit management to the team.